The first sermon about Jesus ever preached was by Peter, of Jesus' twelve disciples. Acts 2 records a fearless and powerful message boldly delivered by Peter to a crowd of thousands gathered from all over for the festival of Pentecost. After his message, over 3000 were added to the church. Peter went on to be a pillar of the early Jesus movement, overseeing the sending of missionaries, helping to plant churches, and telling the story of Jesus to people everywhere. But he had not always been so bold. 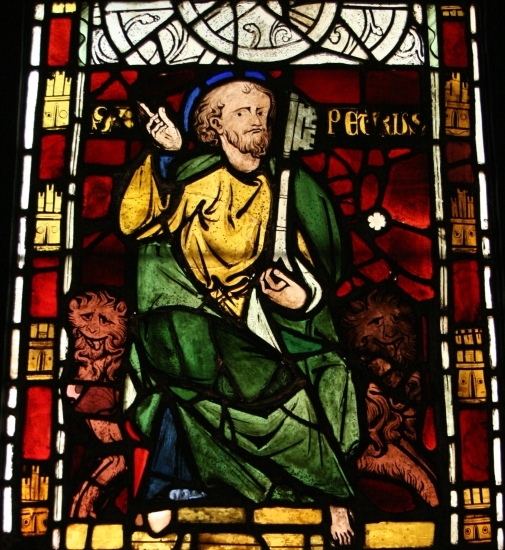 Peter's name was given to him by Jesus. His new name meant "A Rock", and Jesus commissioned him specifically to hold authority in the movement that would continue past him. 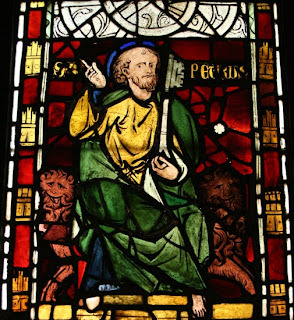 Peter was a spitfire, even attempting to protect Jesus with violence when necessary. But on the night Jesus was betrayed and arrested, he told Peter to put his sword away. Peter saw his dreams of violent revolution disappear as his Rabbi willingly and peacefully submitted to his arrest. 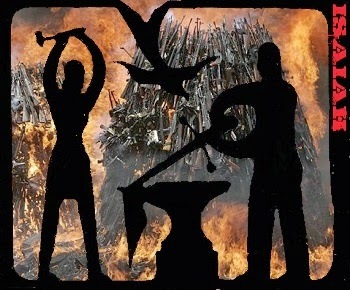 He had not been prepared to enter the Kingdom of God unarmed. He had been prepared to use his own strength and power, and had not yet really received true power from God. Without his sword, the path of following Jesus became too difficult for Peter. As he waited outside the building where Jesus was held prisoner, he lied three times to others waiting with him. He denied he even knew Jesus in order to avoid suffering the same fate. 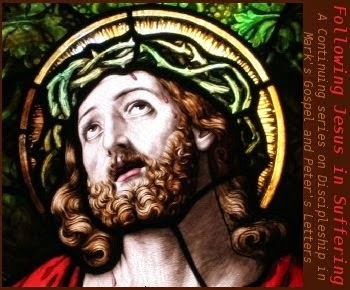 Despite his failure, Peter was offered grace, just as John Mark was. After his resurrection, Jesus found Peter back at his old job, fishing. 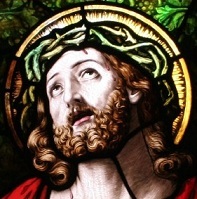 Peter had likely assumed he'd lost his calling when he'd lost his faith and fallen. But on the shore of Galilee, Jesus restored him. Filled with the Spirit on the day of Pentecost, Peter spoke of grace and redemption in God's strength, not his own.